Kat Glancy is Austin’s newest transplant from Beverly Hills and she has absolutely no regrets! 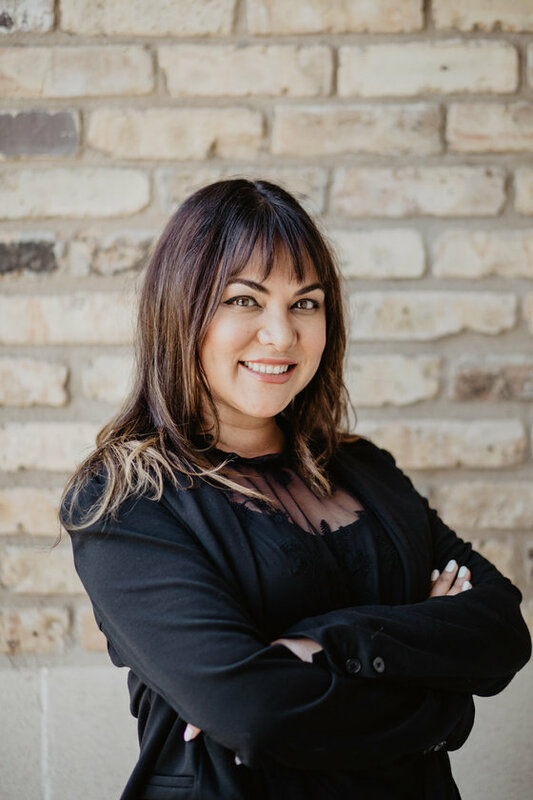 Prior to joining Austin Craft Realty she assisted with business management and accounting for a high net worth family, worked at a hedge fund in Los Angeles and a private equity company in Beverly Hills. Among her many duties in the office, she provides executive support to the broker. When she’s not busy being the Administrative Assistant Extraordinaire that she is, you’ll find Kat hiking the greenbelt, attending a concert or hanging out with friends.